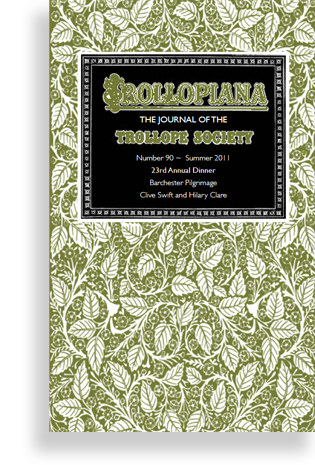 Sorry, the Trollopiana digital archive is restricted content for members of the Trollope Society only. 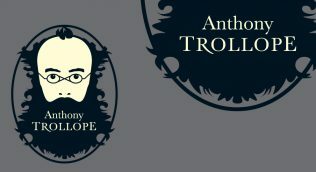 Members can purchase hard copies from the Trollope Society shop. 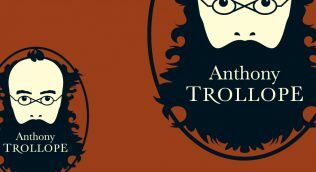 Being Trollope this apparently trite narrative has hidden depths and essentially presents a series of moral dilemmas.